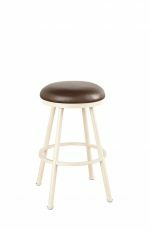 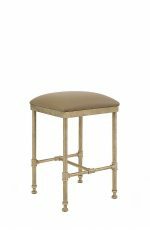 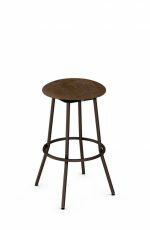 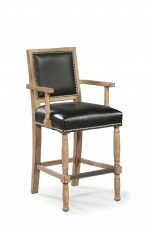 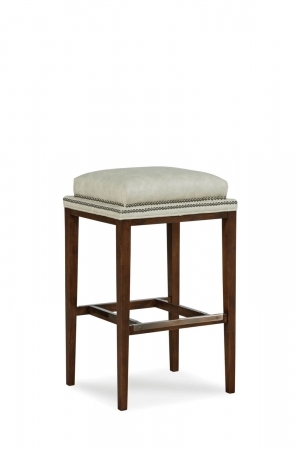 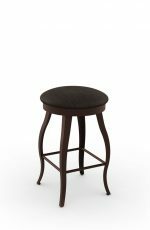 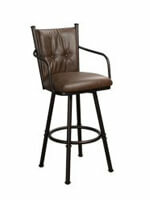 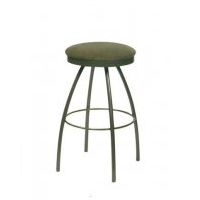 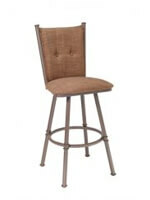 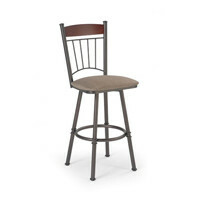 Buy Noah Wooden Square Backless Stool w/ Nailhead Trim - Ships Free! 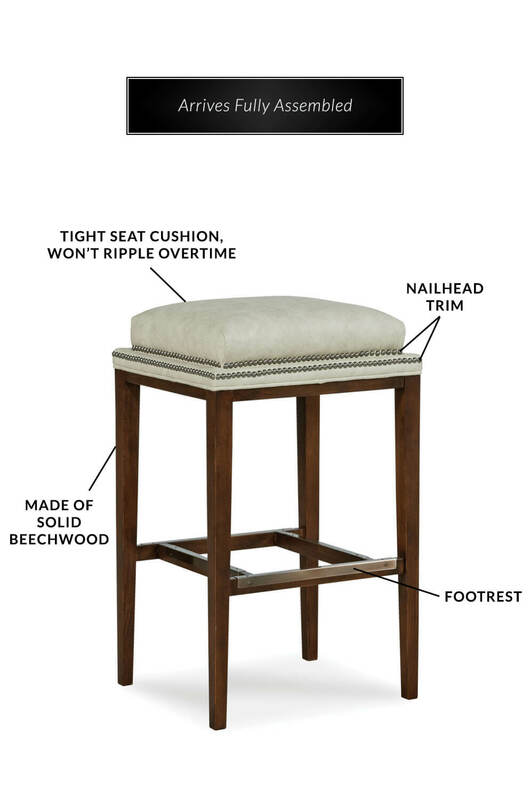 Currently on backorder until May 10. 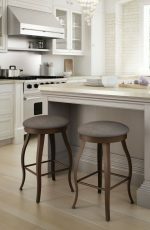 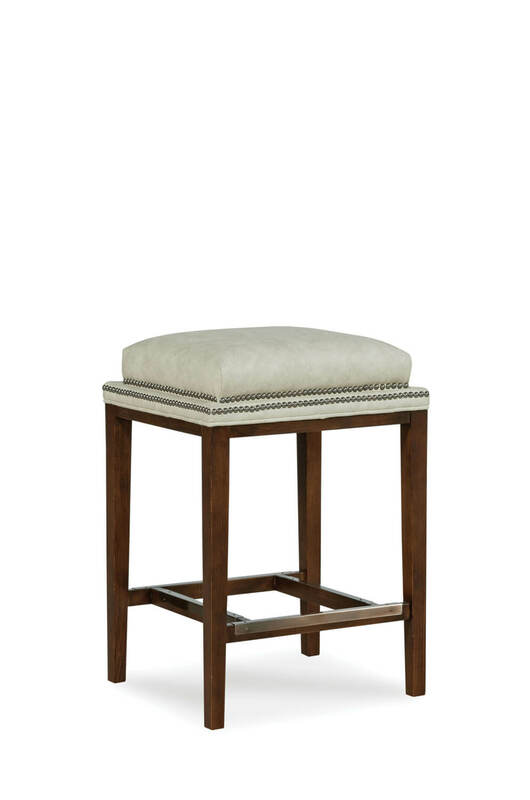 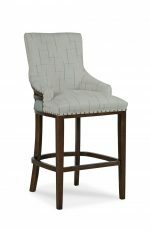 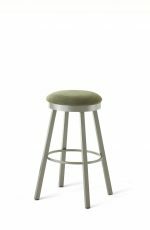 Take your kitchen to the next level with the Noah backless stool by Fairfield featuring a layered padded square seat cushion outlined with nailhead trim. 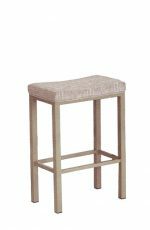 The base is made of solid Beechwood and won’t wobble or come loose over time, providing years if not decades of support. 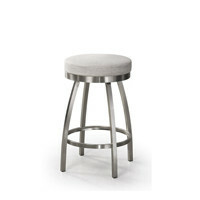 It also comes with a metal footrest which provides heavy weight support. 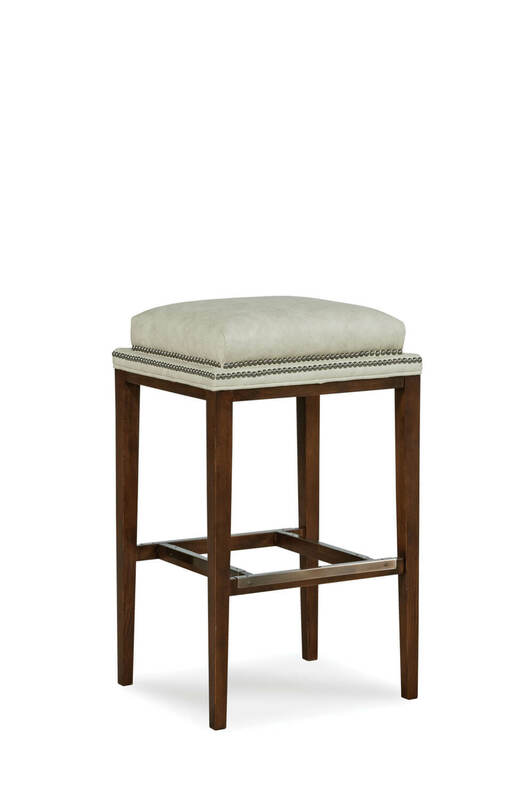 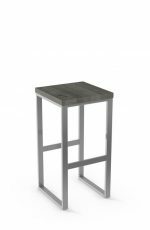 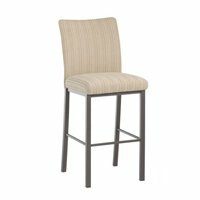 The Noah stool will be your go-to seat in your transitional, traditional or modern kitchen or breakfast nook. 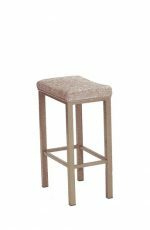 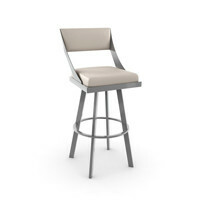 • For the Noah Upholstered Wooden Backless Stool, you will need 2 yards per chair.